Hey cake loves! You ever have one of those store-bought cakes with the tasty "whipped cream" frosting? They are my fave, but unfortunately aren't pure whipped cream. They're usually filled with things that we can't pronounce which is never a good sign. So the best option would be to make your own fresh whipped cream. Many people aren't familiar with the term "stabilized" when it comes to whipped cream, so let's break it down. 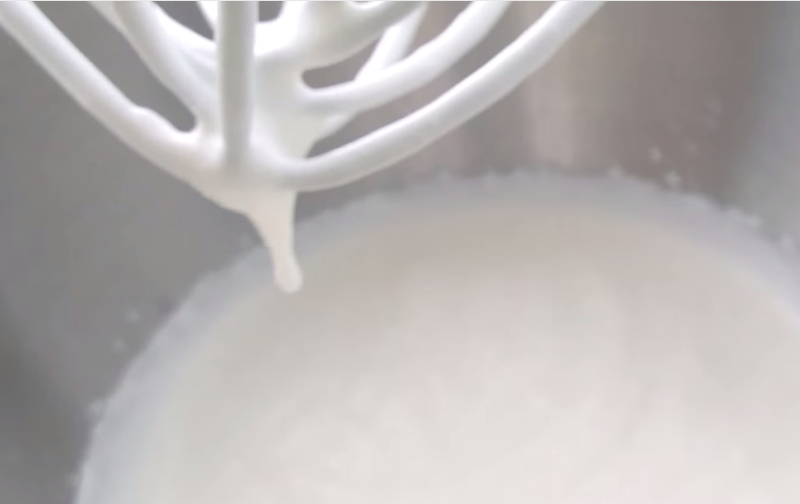 There's normal whipped cream which is usually just cream, powdered sugar and a flavoring agent. Perfect for topping fruits, pies, etc. But won't hold up for very long and isn't very sturdy. 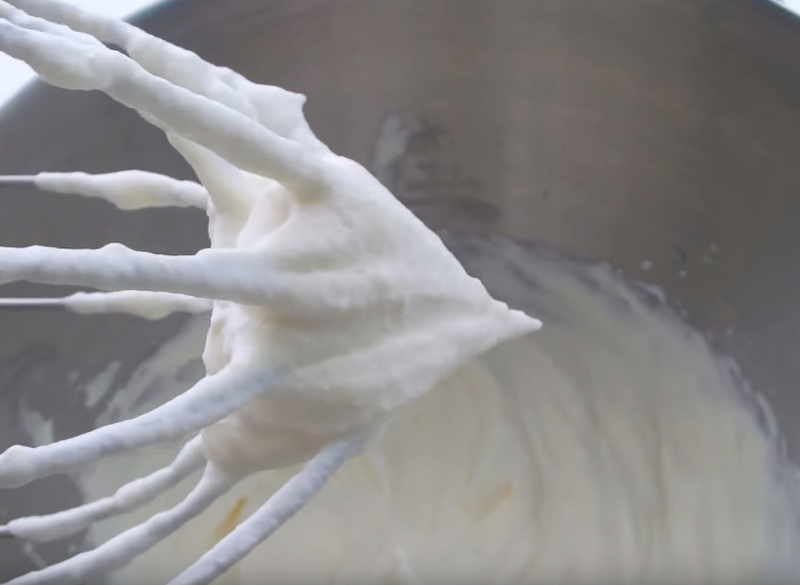 Stabilized whipped cream has an extra ingredient (usually gelatin based) which creates a stronger foundation for the air we've incorporated. The new consistency makes it perfect for decorating cakes and it lasts much longer. This recipe makes enough to decorate one 8" cake. 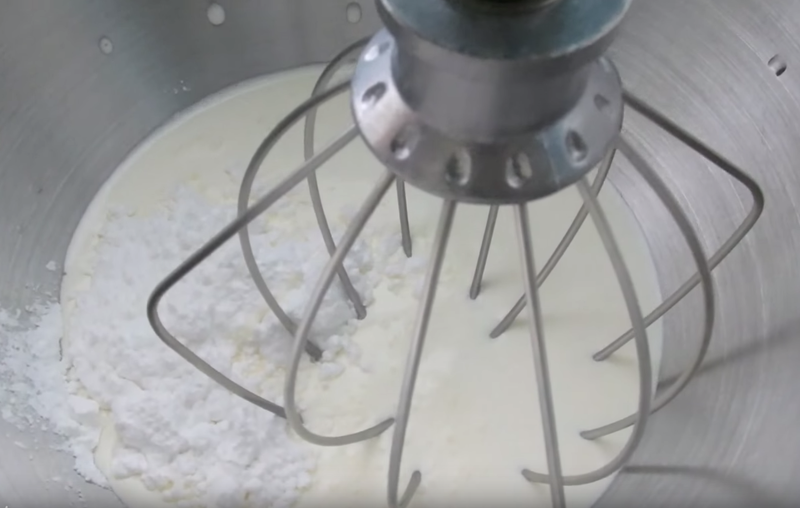 Use a whisk attachment if using a mixer. 1. Combine the cream and powdered sugar into your mixing bowl and mix on med-low for one minute or until the sugar has dissolved. 2. Continue whipping at a medium speed just until you've reached soft peak stage. 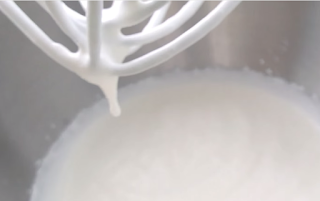 At this stage your cream should begin to thicken and small air bubbles will begin to form. 3. Add the instant vanilla pudding and whip slowly for 30 seconds. Continue mixing on med-high speed just until you've reached stiff peaks. This should only take a minute if using an electric mixer. The pudding will continue to thicken the cream. Use as needed and keep refrigerated. 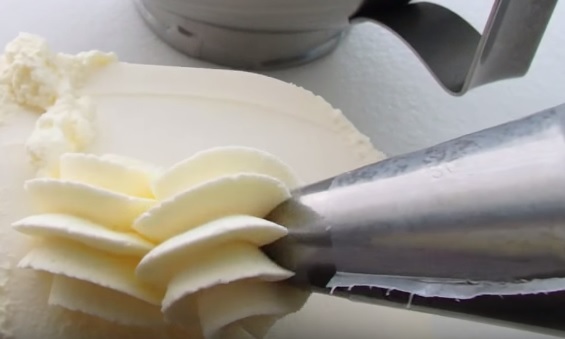 If over-mixed the cream will start to break and begin to churn into butter. 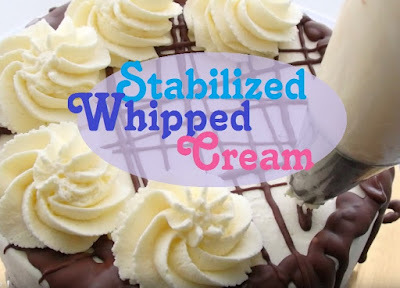 To fix broken whipped cream add a small bit of fresh cream to the mixed cream and watch the video tutorial below.